Visit CRE 2017 and join a free, seven-day tour of the Holy Land! That’s the offer for up to 100 visitors to CRE 2017. ‘We invite any minister, pastor or priest who heads up a congregation to come to our stand and provide us with their contact details,’ said Harold Darefsky of United European Airlines Tours. ‘This isn’t a competition! We will then simply invite 100 to join one of our scheduled Holy Land pilgrimages, with the condition that, if they are satisfied with the tour, they will return with a group. 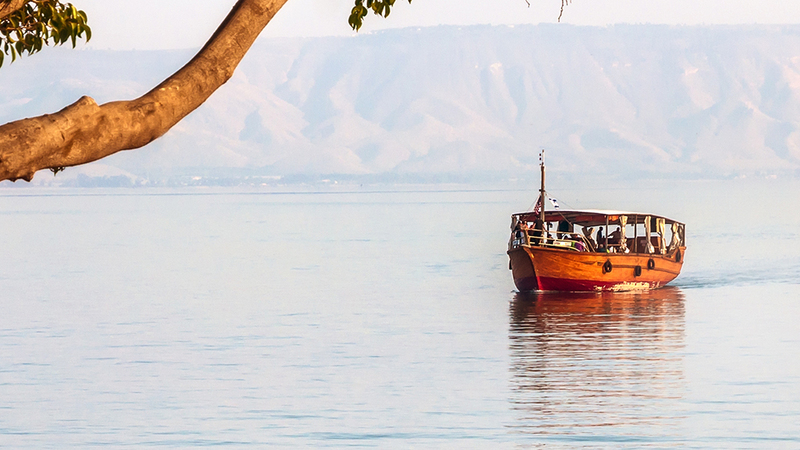 Places visited will include Jerusalem, the Dead Sea, Qumran, Nazareth and the Sea of Galilee. 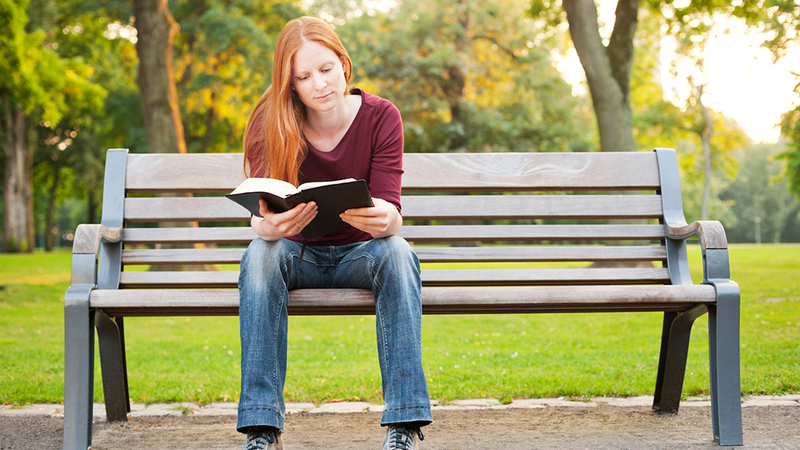 Reading the Bible should be seen as a marathon – not a sprint. That’s the the thinking behind Sacred, a new Bible study scheme exhibited at CRE 2017, taking readers through the whole of scripture in 40 months. Individual books are read from start to finish but the scheme moves regularly between Old and New Testaments and different genres of literature – maintaining variety and keeping the reader’s interest. Each day a page of notes offers theological insights, stories, illustrations and application ideas. 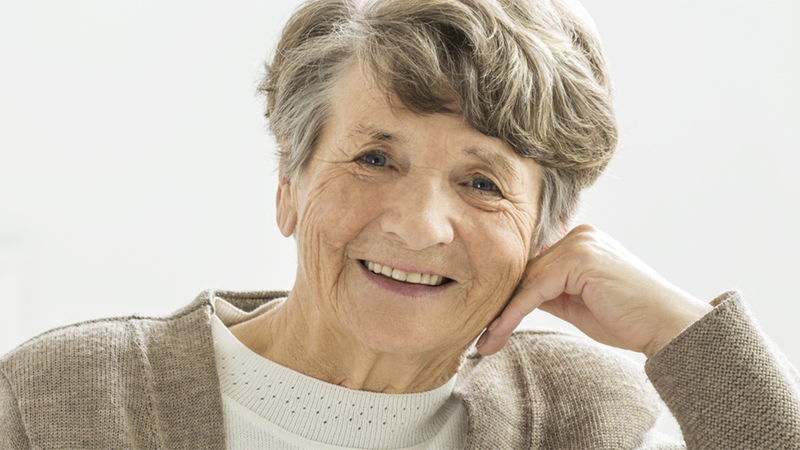 The notes are published in six volumes and resources to accompany monthly home groups are available free-of-charge. Introducing the wonder of our world to children, parents and carers is the idea behind Messy Church does Science – featured on all three days of a major conference at CRE 2017. David Gregory, senior minister at Croxley Green Baptist Church, will show how simple experiments can help children, parents and carers enjoy science and find faith. At Croxley Green, ‘Dr Dave’, who will serve as Baptist Union president in 2018-19, helps lead the Messy Science Lab and has edited a new resource Messy Church Does Science. 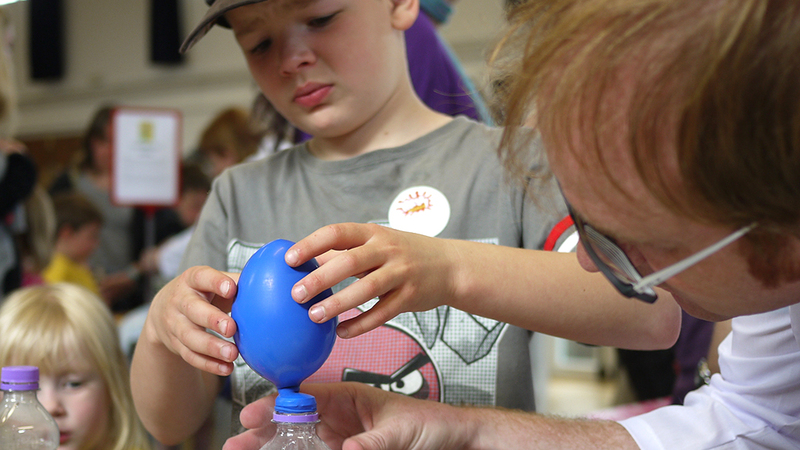 A recent Messy Science afternoon event at Rutherford Appleton Laboratory was so heavily subscribed that a morning session had to be added. Using hands-on activities to explore Bible stories, Messy Church is church for people who don’t do church – providing a ‘safe’ space to encounter the Christian faith. CRE exhibitor BRF, who resource, support and enable the project, will run three, two-hour conferences on the project, one on each day of CRE 2017, looking at different aspects of the Messy phenomenon. Ways forward with discipleship in a Messy Church context that challenge any form of church to do discipleship better – plus a chance to try out Messy Church does Science activities. Being Messy, Being Church: a forum for all who are interested in the wider learning and implications of Messy Church – including ecclesiology, theology, mission and discipleship – and how this applies to the whole of church. An update of the latest Messy projects, with particular reference to discipleship and vintage pilots, plus a final opportunity to try out Messy Science. There is no extra charge for attending the Messy Church conference at CRE and no need to pre-register for it, though you are advised to arrive early to be sure of a seat. The sultan of slide guitar and the grandfather of global mission are among the special guests on Cindy’s Sofa at CRE 2017. ‘Musician Bryn Haworth and missionary George Verwer are already legends and, with several others, we’ll spend lunchtime at CRE finding out what motivates and inspires them,’ said Rev Cindy Kent, host of Cindy’s Sofa. 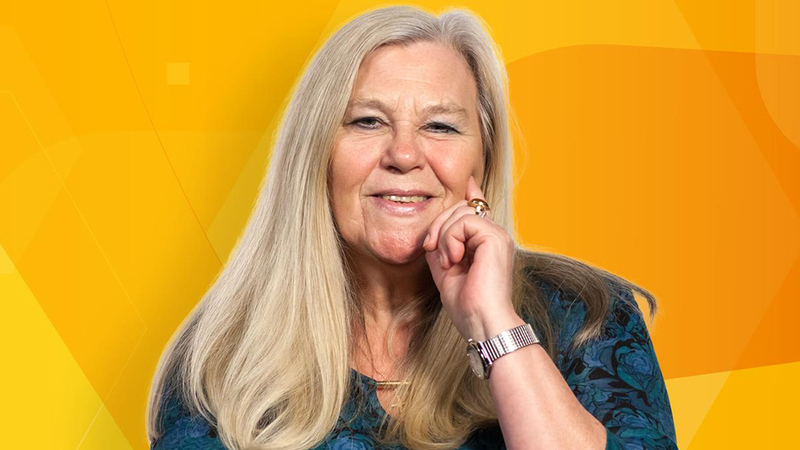 Cindy, presented with an MBE for services to religious broadcasting in 2016, is ‘busier than ever’ since officially retiring. She will take up a three-day residency in Cindy’s Bar at CRE where her lunchtime guests will also include Irish singer and former MEP Dana, comedian and script-writer Paul Kerensa, author and cartoonist Simon Jenkins, pop and opera singer Jonathan Veira and author and former special envoy Terry Waite. Resident musical duo Clif and Marie will warm up proceedings each day. 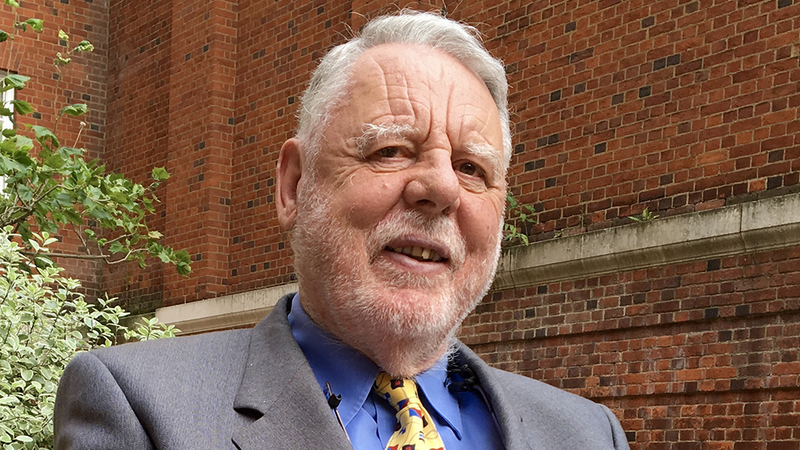 Terry Waite returns to CRE for the first time in more than 20 years, to talk about the depths of faith, hope and love that sustained him through his five-year captivity and beyond. Twenty-five years ago last November (2016), Terry was released from captivity in Beirut. As the Archbishop of Canterbury’s special envoy, he had been held hostage for five years; four of them in solitary confinement. During this time he was chained, beaten, frequently blindfolded and subjected to a mock execution. A British Quaker and Anglican, Terry will be at CRE 2017 (Thu 19 Oct) to talk about and sign his book Out of the Silence (SPCK) in which he recalls the highs and lows of his life, both during that ordeal and throughout the happier times of humanitarian work that have followed. Out of the Silence bears witness to the enduring power of forgiveness, truth and reconciliation in the face of the adverse forces still at work in the world today. Now in his seventies, Terry holds many honorary doctorates, both in the UK and overseas, and continues to work for a range of humanitarian causes, including prisoners, the homeless, hostages and their families, and overseas development. It will be Terry’s first visit to CRE since 1995. First-time exhibitors Museum of the Bible and RE Today magazine will be at CRE2017 to present the latest version of their groundbreaking Augmented Reality Bible Curriculum for schools. 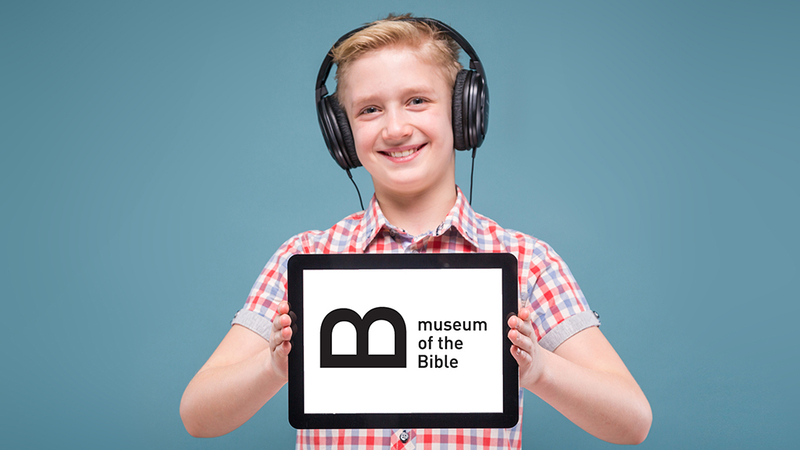 Committed to making the Bible accessible to today’s generation, Museum of the Bible will show visitors how churches of all kinds can utilise smart phones and tablets to teach the stories of both Old and New Testaments to people of all ages. At a seminar on the first day of CRE2017 (3pm, Tue 17 Oct), Museum of the Bible’s Mark Markiewicz and Julia Diamond-Conway, RE Today’s national adviser, will outline how technology is set to revolutionise RE in schools. As well as creating the most technologically-advanced museum in the world, opening in Washington DC in November 2017, Museum of the Bible has displayed artefacts and academic resources in cities around the world, including Vatican City’s Braccio di Carlo Magno and the Havana Cathedral in Havana, Cuba. Plans are already well advanced to bring a similar museum to central London. Click here to watch a demonstration of the Augmented Reality Bible Curriculum in a US high school. Museum of the Bible are on Stand 30 and RE Today on Stand 31 at CRE 2017. 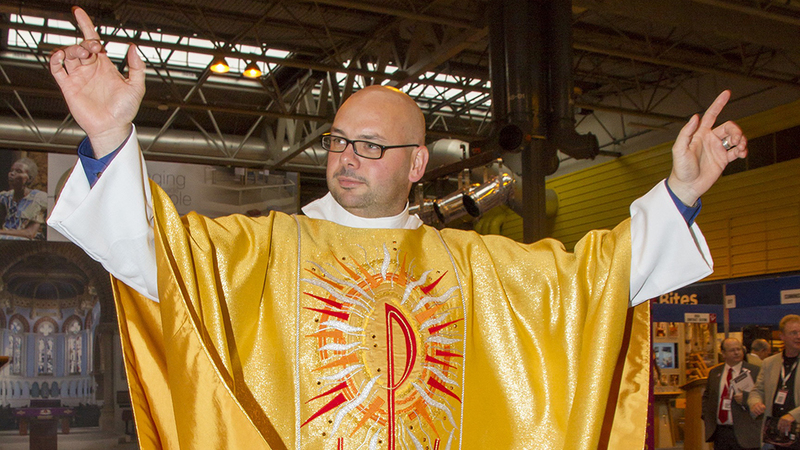 Mitres, stoles, capes and chasubles – the traditional clothing of Church of England clergy – may disappear from churches services after the Church of England voted last week to allow ministers to ‘wear what they want’. It’s proved a difficult time for ecclesiastical designer Juliet Hemingray, a long-time CRE exhibitor, who has led the way in not only adding colour to vestments but, through her designs, making allusions to biblical narratives. Juliet’s business began in 1979 when a close friend asked her to decorate a plain black preaching scarf with scenes that would appeal to children. Juliet believes there is room for both options – vestments or more informal clothing. Her view was reflected at two recent meetings in Lancashire. More than 4,000 schoolchildren gathered at Ewood Park, the home of Blackburn Rovers, for a talk given by the Bishop of Burnley, Rt Rev Philip North. Dramatically, he revealed an Arsenal shirt under his vestments, using the long-standing rivalry between Division One team Blackburn and Premier League Burnley FC to discuss the importance of loyalty. Only a week before Canon Mark Jones, vicar of St Leonard’s Church in nearby Padiham, wore a Queen’s Park Rangers’ shirt – the team he supports – in front of 200 children from the local primary school. He wore it to illustrate how belonging to and supporting a child is an important part of any christening service. He ‘baptised’ a baby doll for two seven-year-old pupils. In an area in which some members of the clergy have ignored the rulings and worn no clerical identification or the minimum for some time, the new pronouncement gives everyone the opportunity to be free and easy on some social occasions and add colour and pomp on others – without causing offence. It may even offer those ‘wearing parables’ to speak clearly to their congregation without uttering a word. Scrooge, Santa, Slade and a snoozing Saviour are all part of a fun and forgotten history of Christmas, to be presented at CRE2017 by award-winning comedian Paul Kerensa. 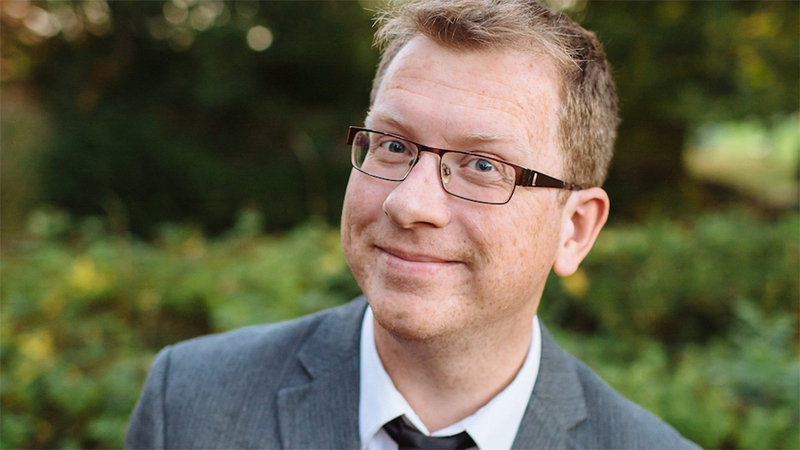 A practising comedian and writer for more than 15 years, Paul admits he has been ‘practising as a Christian for a little longer.’ He’s become the BBC’s go-to guy for gagging up new sitcoms, helping writing teams win Best New Sitcom for Miranda at the British Comedy Awards and Best Sitcom for Not Going Out at the Royal Television Society Awards. More recently, he has written for Chris Evans’ Top Gear. His new book, available at CRE in October, will be ‘a new appreciation of the complicated relationship between the Church and the festival of Christmas.’ In it he explains how Let It Snow! Let It Snow! Let It Snow! and The Christmas Song were both written in a sweltering summer heatwave and that King Herod had a wife called Doris. Also, according to ‘a reliable legend’, St Nicholas was the first to use an automatic door. Introducing the book at CRE, Paul’s talk will be packed full of comic moments, visuals and even music. He’s a regular at festivals such as Spring Harvest, New Wine and Greenbelt where he brings his trademark Powerpoint presentations full of silliness, songs and spoof gameshows such as Biblankety Biblank and Catchpharisee. Paul Kerensa will speak at CRE2017 at 2pm on Tue 17 Oct. He will also be a special guest of Rev Cindy Kent MBE, at lunchtime in Cindy’s Bar. No widow ever thinks her husband was over-insured! That’s the view of Laurie Mellor, who recently presented a cheque for £395,000 to a widow on the unexpected death of her 51-year-old husband. Laurie is founder of independent financial advisers The Mellor Practice, exhibitors at CRE 2017. Though he has had more than 30 years’ experience in insurance, a death claim reminds him of the value of his role. Laurie also has two books to his name: The Sick Rose: England’s Spiritual Crisis (2010) and Sales Success in Tough Times: How to Thrive, Not Just Survive (2003). And going back even further, some will also remember him as bass player in 1980’s evangelistic band, Rev Counta and the Speedoze! Research by St Luke’s Healthcare for the Clergy in 2013 discovered that two in every three ordained clergy frequently consider giving up the ministry because of stress. At the same time, a government survey suggested vicars enjoy more job satisfaction than any other profession. ‘They can’t both be right!’ says Jeremy Moodey, chief executive of CRE 2017 exhibitor Sons & Friends of the Clergy, a 362-year-old charity providing support to Anglican clergy and their dependants. Clergy wellbeing was debated in the General Synod in York recently. Canon Simon Butler of St Mary’s Battersea proposed a national clergy covenant, modelled on the armed forces version, setting a benchmark for clergy care and support. No recent research has been conducted about clergy indebtedness but a 2001 survey suggested that one in ten had debts in excess of £10,000. Just under one in five with a non-earning spouse and dependent children, struggled to pay household bills if relying solely on the stipend. The thrust of the General Synod debate suggests church authorities are not doing enough to help their clergy. Jeremy will lead a seminar about the subject at CRE 2017 (12pm, Thu 19 Oct). Established in 1655, Sons & Friends of the Clergy is one of the oldest Anglican clergy support charities, and now certainly the biggest. 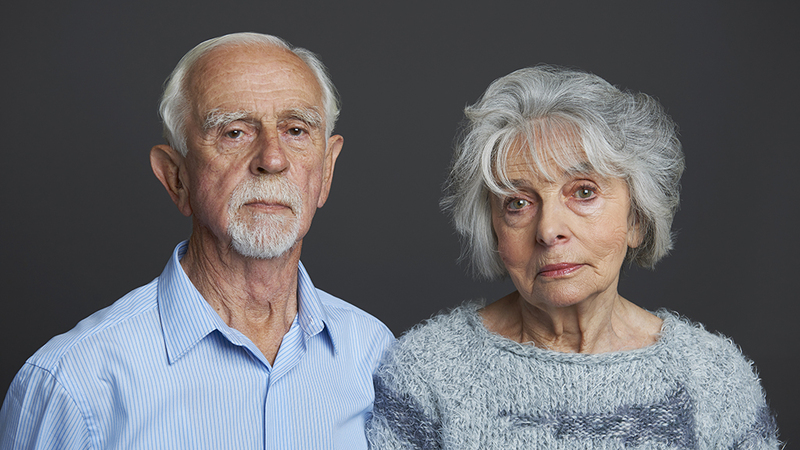 The charity provides financial grants and other support to serving and retired clergy, ordinands and clergy families, where there is particular hardship or need, whether financial or health-related. Sons & Friends of the Clergy are on Stand 125 at CRE 2017.